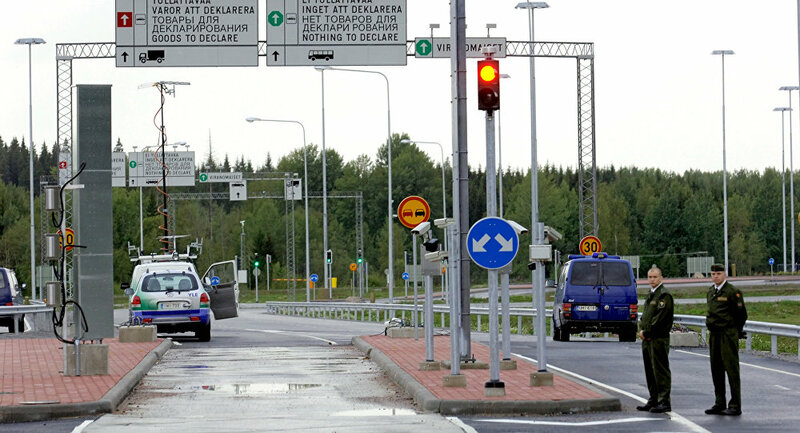 Finland will be the first country that will establish transport connection with Russia, using self-driving vehicles, Russian Izvestiya newspaper reported. The relevant transport departments of the two countries are now discussing the organization of the data exchange to implement the new initiative. Tests required for the development of the intelligent transport will take place for a route from Helsinki to Moscow and then St. Petersburg. The organization of unmanned traffic, analysts remarked, will be quite a lengthy process. Intelligent transport is expected to be available on the market by 2020. According to experts, driverless cars will reduce the number of traffic accidents by 90% and harmful emissions by 30%.